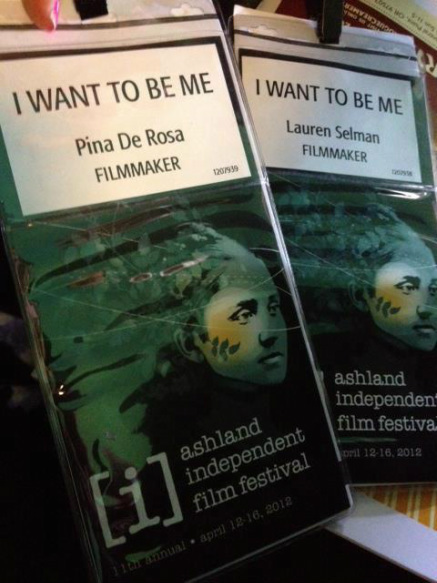 “I Want To Be Me,” written and directed by Lauren Selman and produced by Pina De Rosa, is about amplifying the voice of our children and reminding us that the future depends on being ourselves and following our dreams. You know it’s up to you, what do you want to be? A word of caution…”I Want To Be Me” might kill you with cuteness & inspiration (oh, ok, and laughter too), but please don’t blame us. Inspired by the documentary “I Am”, we simply wanted to explore and amplify the voices of children and everyday people sharing their vision of the future. Then, during the making of our short, we heard so many brilliant answers from amazing children and wonderful adults that we could even turn this into a feature! 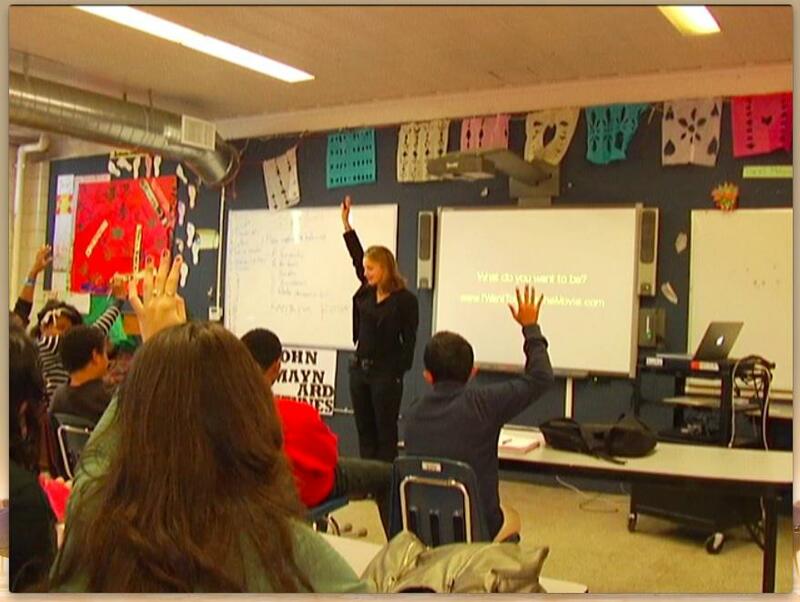 "I Want to Be Me" has since been adapted into an education program to inspire full self expression for students of all ages!